Results from the 2016 Clam Crawl are below. 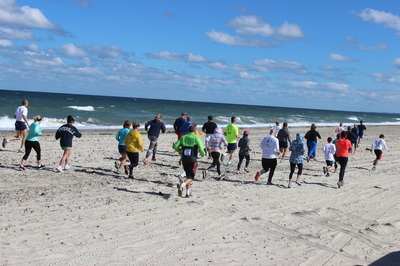 ​We had a great day. 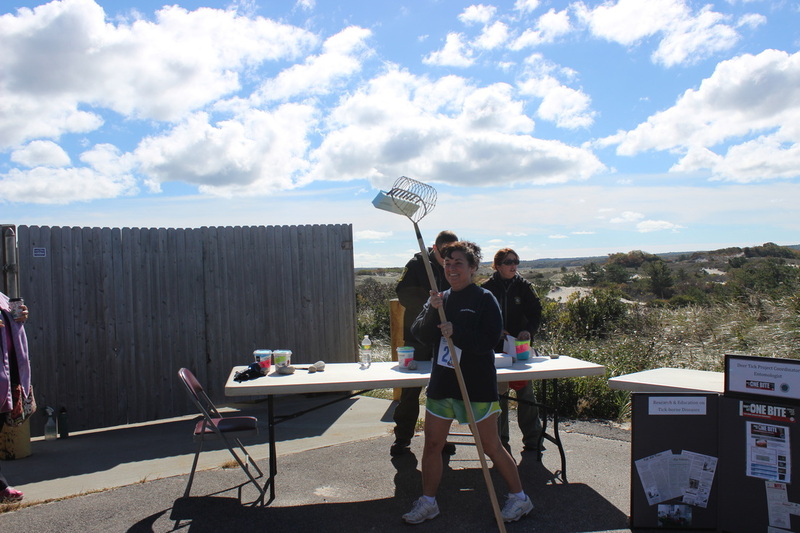 Thank you everybody who participated. 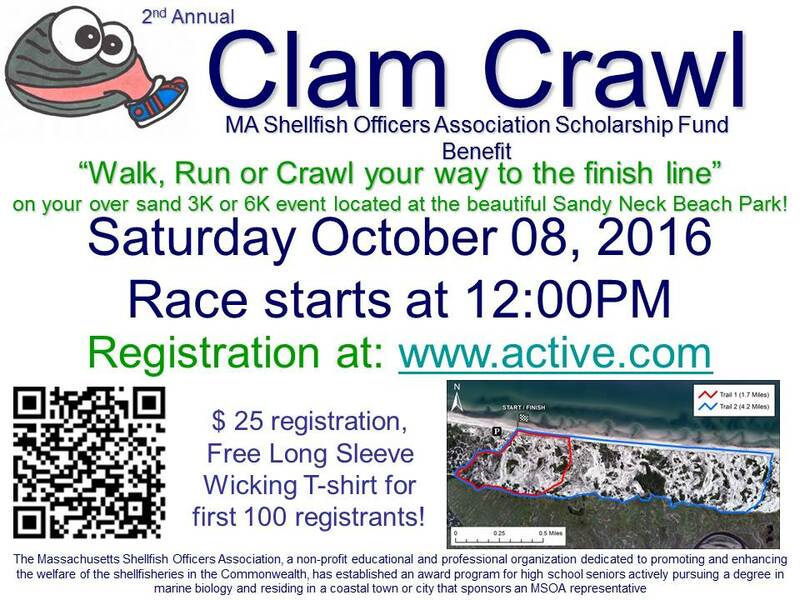 Congratulations to our 2016 MSOA scholarship recipients: Brooke Shea of Salisbury, Merrill Nadeau of Dartmouth and Matthew Hall of Harwich, and of course a heartfelt thank you to all of the 2015 Clam Crawl participants that made these scholarships possible! 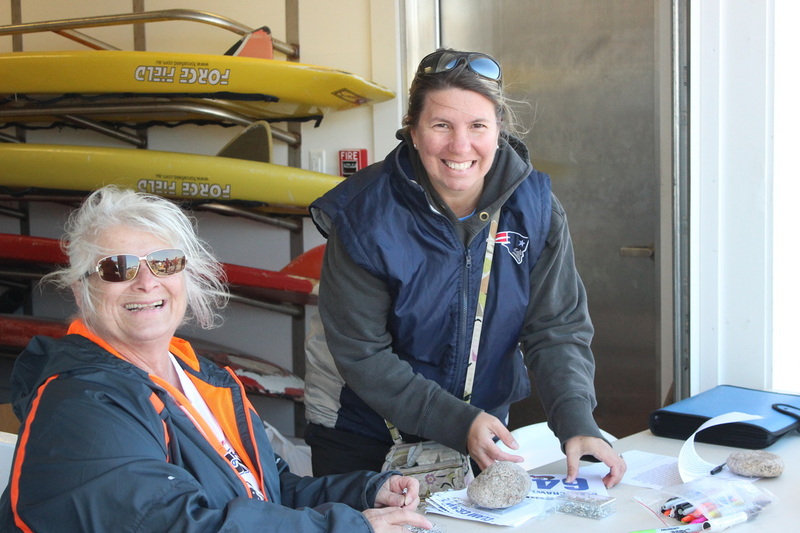 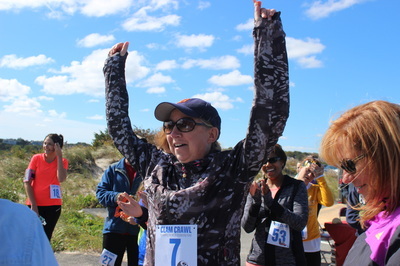 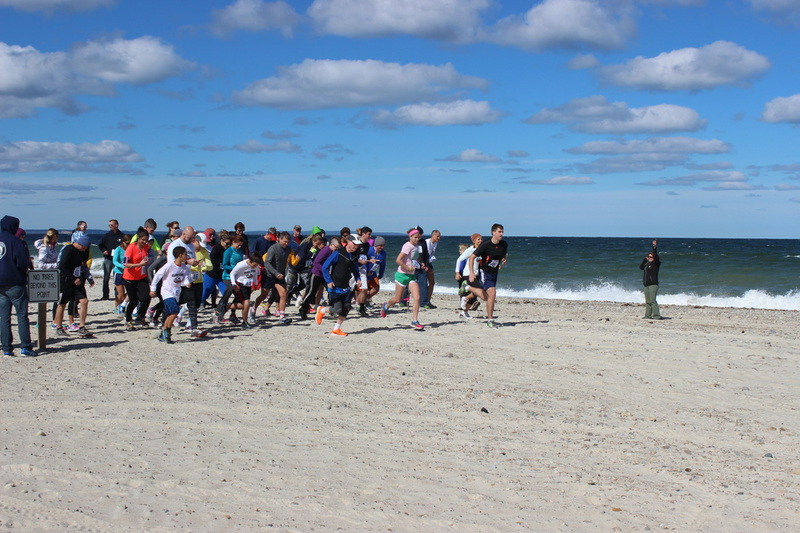 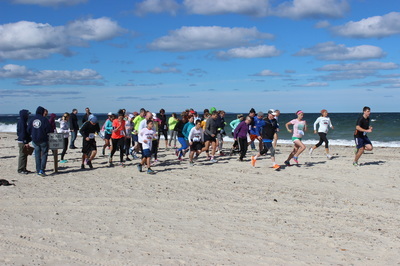 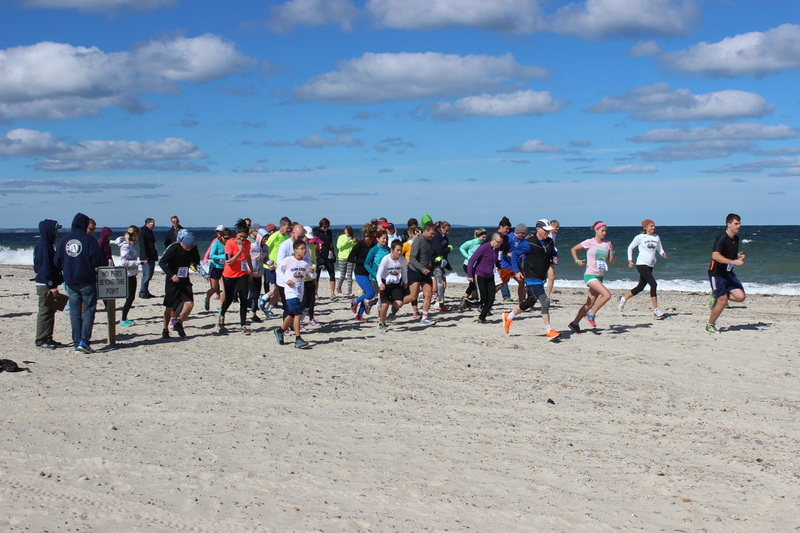 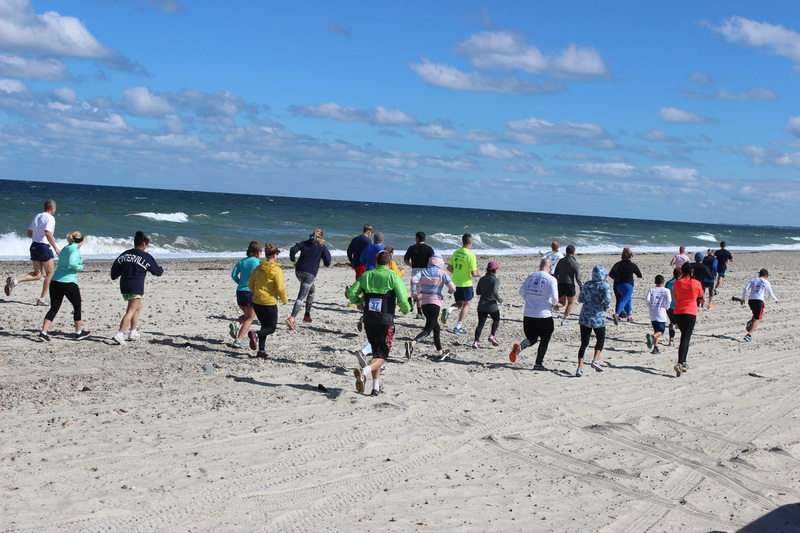 The MSOA hosted the Second Annual Clam Crawl beach fun run on Saturday October 8th 2016 at Sandy Neck Beach in Barnstable. 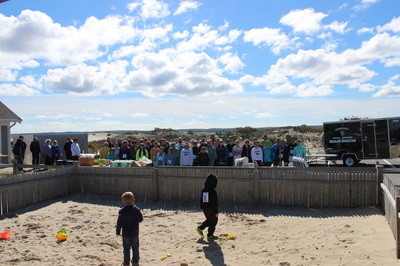 The weather was perfect and everybody had a great day. Thank you for all who ran, walked, crawled and volunteered. MSOA has established an award program for high school seniors actively pursuing a degree in marine biology and residing in a coastal town or city that sponsors an MSOA representative. in 2015 as a result of all the hard work, we were able to raise an additional $2,600 for the scholarship fund. 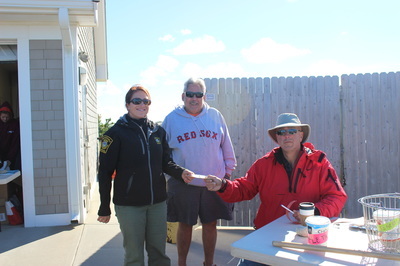 This means instead of 3 one time $300 checks, this year we can issue 3 $1,200 checks to our future marine biologists. The donation page is still live if you would still like to donate.